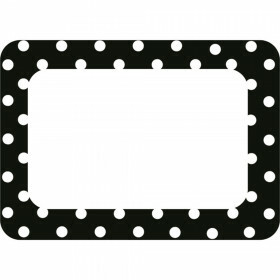 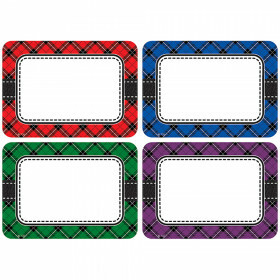 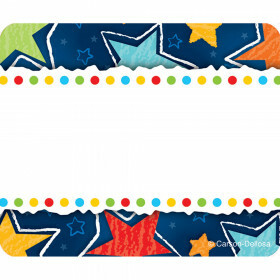 EACH TAG MEASURES 2 7/8" X 2 1/4"
Looking for something similar? 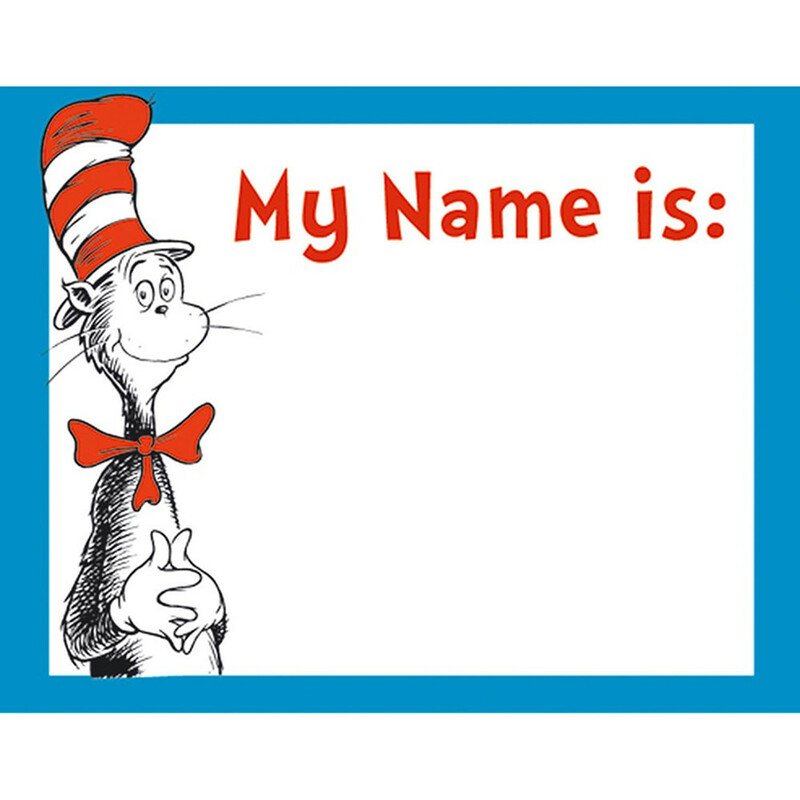 View our Name Tags or Discount Teacher Supplies sections to find more educational supplies items similar to Cat In The Hat Name Tags. 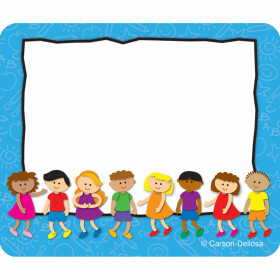 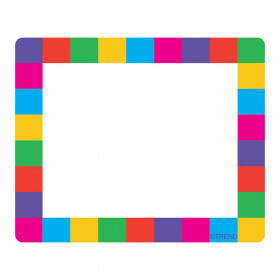 This item may also be listed in our classroom supplies store catalog with item IDs PMG659750,PMGEU659750,EU659750.